The official coffee mug of Wisconsin bow hunters is here! This super popular design is always a hit with the bow hunting crowd! 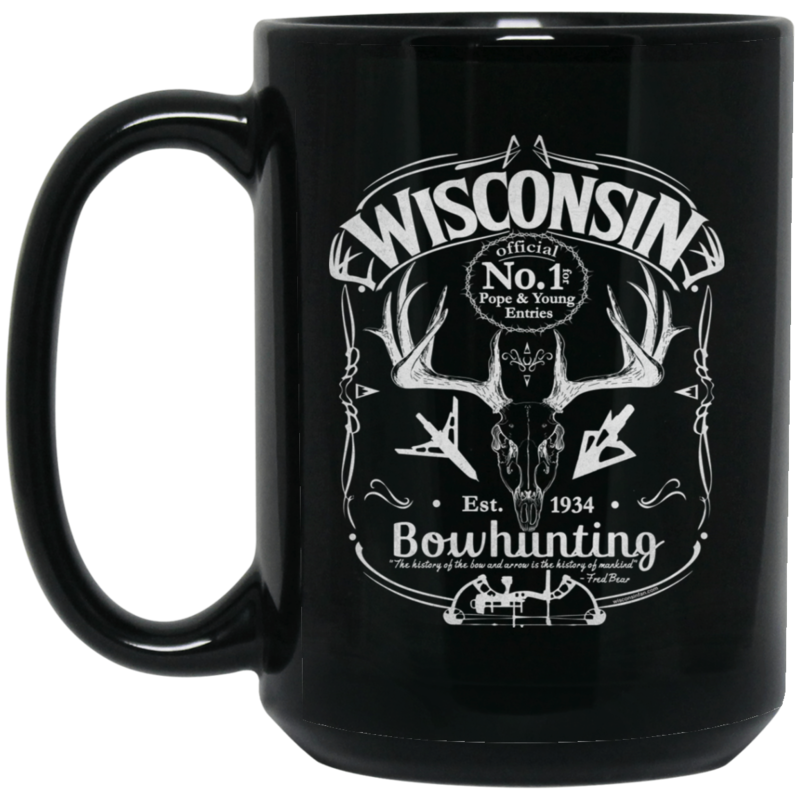 The official coffee mug of Wisconsin bowhunters is here! This super popular design is always a hit with the bow hunting crowd!